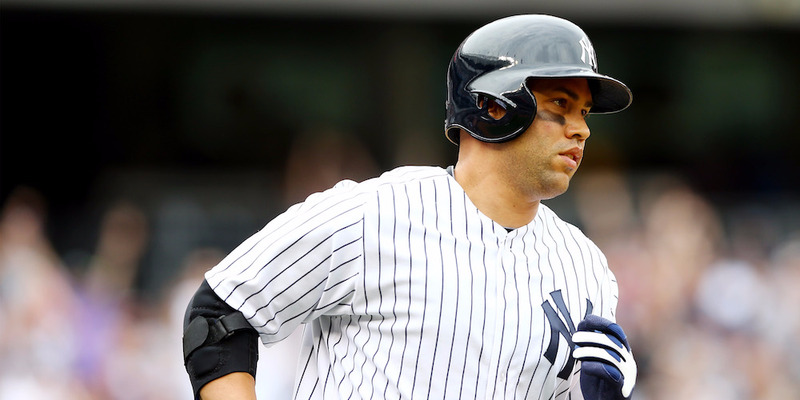 MLB outfielder Carlos Beltran announced his retirement on Monday, and he has already expressed interest in the Yankees’ managerial opening. He does not have any experience as a manager, but neither do several of this offseason’s new hires. Beltran’s outgoing personality and reputation for connecting with younger players provide a sharp contrast with his would-be predecessor, Joe Girardi. 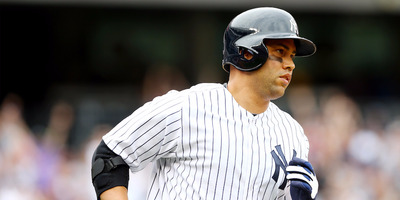 It has been just one day since the star outfielder Carlos Beltran announced his retirement from baseball, but rumours about his future plans are already flying. Beltran made the announcement via an emotional Players’ Tribune post, in which he recounted his journey from Puerto Rico to MLB and contemplated his legacy in the game. Just as Beltran is preparing to start a new chapter in his life, the New York Yankees are about to begin a new era in their organisation. Joe Girardi, the team’s manager for the last decade, was fired after losing the ALCS to the Houston Astros, leaving a vacancy in one of the most lucrative coaching jobs in all of sports. Beltran, who played for the Yankees from 2014 to 2016, was asked about the position shortly following his announcement, and he could not deny his interest. Yankees general manager Brian Cashman has been coy about his team’s managerial search, stating that he plans to interview a wide variety of candidates over an indeterminate period. When asked, the veteran executive acknowledged Beltran’s interest but did not go into detail, according to ESPN’s Andrew Marchand. While Beltran has no experience as a manager, that might not be a big factor in the Yankees’ decision — several new hires from earlier this fall, including Alex Cora of the Red Sox, Dave Martinez of the Nationals, and Mickey Callaway of the Mets, are in the same boat. What’s more, Beltran is a perfect match with the personality profile the Yankees seem to be looking for. In a conference call with media members, Cashman stated that the primary reason for Girardi’s dismissal was “about the connectivity and the communication level of the players in the clubhouse.” Girardi is regarded as an old-school manager, more concerned with the nuts and bolts of the job than his interpersonal relationships among the team. With Beltran, the Yankees would be getting the opposite. In his retirement post, the 40-year-old wrote at length about the importance of mentoring younger players, as well as the value of clubhouse chemistry. Those passages paint Beltran as a charismatic leader with a knack for connecting with the clubhouse, which should make him an enticing option for the Yankees. Even so, the team has already interviewed the bench coach Rob Thomson and the former Indians and Mariners manager Eric Wedge, so Cashman has options. The former third baseman and franchise hero Aaron Boone is also expected to interview in the near future. Cashman said that all candidates will be available to the media after they interview, a rarity in baseball.